Experiential is infinitely more powerful when it is multi-sensory. Brands that tap into all 5 senses will create a more memorable and effective experience. 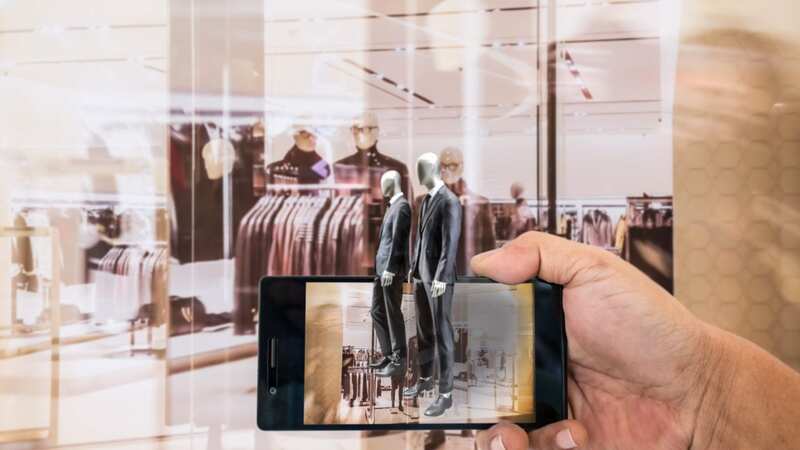 Brands that learn how to incorporate artificial intelligence, virtual reality, augmented reality, and other emerging technologies will enjoy a significant strategic advantage. Modern consumers have an unprecedented number of choices. But they want to be empowered to make a decision, not told to make one. For a multitude of reasons, marketers should seek to create conversations over communications. Appealing to the senses in marketing is nothing new. Digital and traditional marketers know that to capture consumer attention, they need visually stimulating content, and/or to use sound to further drive the experience. Experiential marketing holds several advantages over other marketing methods, one of them being the ability to engage more than 2 senses. In experiential, sight, sound, touch, taste and smell can all be in play, making for a more robust, memorable experience. It is this incorporation of all five senses that is, in part, contributing to experiential gaining in popularity. Choices are good. But too many can result in negative results, at least when it comes to purchasing decisions. To combat this, marketers have used individually-targeted messaging to make consumers feel more connected to and at ease with purchasing. But, just as with choices, this too can be too much of a good thing. Incorporating technology is a great way to add value to an event. Tech can help teams gather data and prove ROI, or it can serve as a consumer engagement tool to further marketing goals. 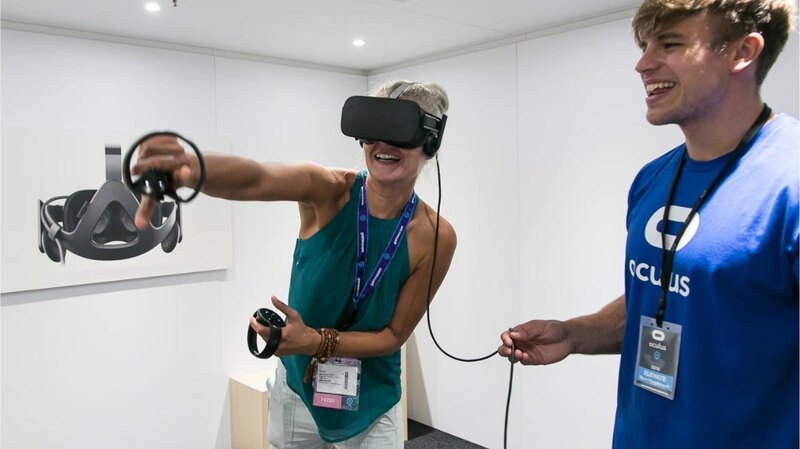 Two of the most popular engagement tools in event marketing are augmentedreality (AR) and virtual reality (VR). 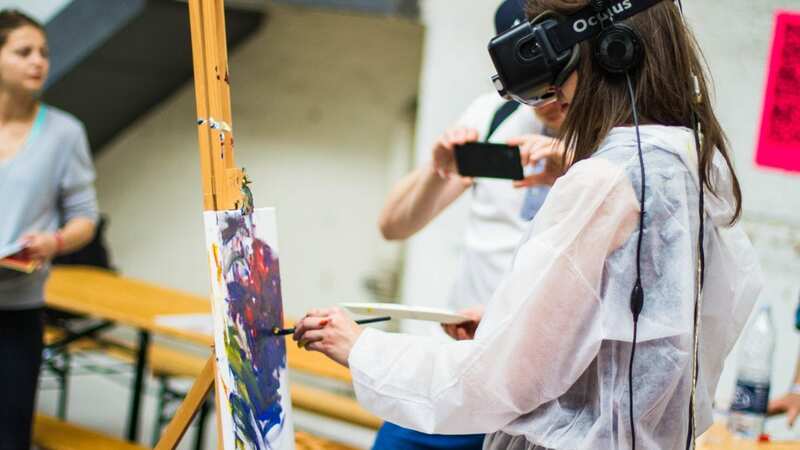 Yet, in the event industry, often AR and VR are lumped together – despite being very different. This is especially true as each platform continues to advance and become mainstream. 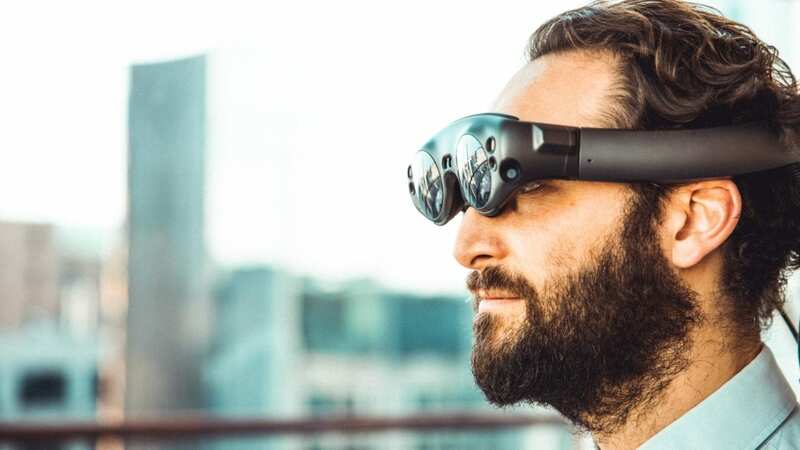 Unlike VR, which transports users to a whole different reality, AR superimposes reality. When used strategically, AR can be a platform for instruction as well as engagement. 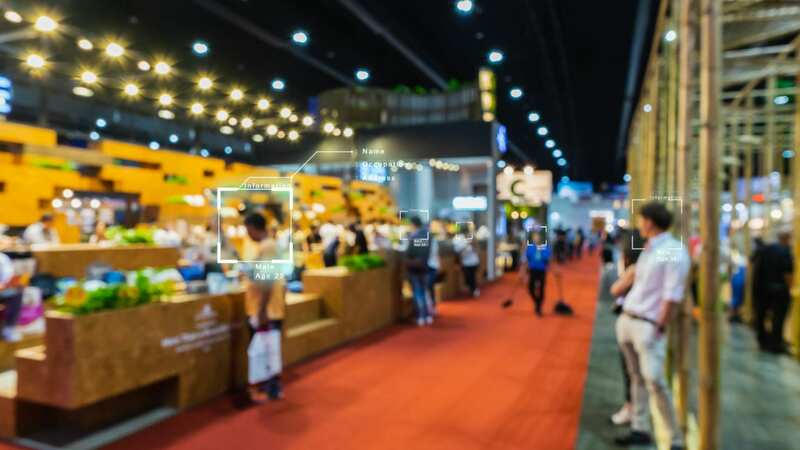 In a recent article by Marketing Dive, author Michael Schaiman discusses how AR can help transform the event marketing industry and offers some suggestions on how brands can get started. While the benefits of customer retention are clear, it’s not easy to achieve. This is especially true due to the saturation of products and services in the marketplace. Luckily, there are key points for brands to keep top of mind when working towards improving customer retention. These generally fall into the category of making customer interactions custom to them. By using a consumer-centric approach, brands can create personal relationships with each individual, making them feel important and motivated to stay with the brand. The article also touches upon examples of simple, yet cost-efficient nostalgia marketing campaigns. These include incorporating “throwback” music artists or games that many millennials spent their childhood playing. And better yet, these types of events easilytranslate to social media. 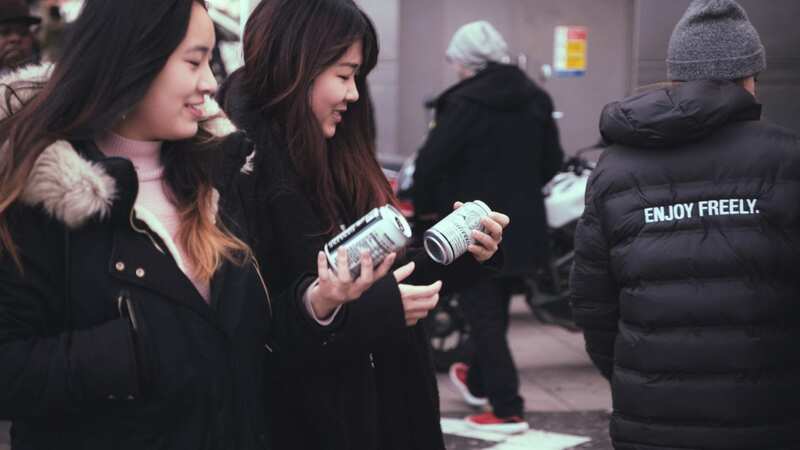 As the PR Director of Constellation Brands puts it, retro experiences are able to capture uniqueness and familiarity at the same time, which are exactly the type of social posts consumers want to share. Artificial intelligence is still an emerging technology, but it is evolving through the process of machine learning. And as it becomes smarter, and the radius of the Internet of Things increases, more businesses in all types of industries are finding benefits in integrating AI. But, the tech is still new, so it’s no surprise many are still apprehensive about embracing AI. Yet, the marketing industry should embrace AI wholeheartedly, according to Sparks. The overarching reason: the benefits still far outweigh the risks. In a recent blog article, Sparks provides several examples of how brands and agencies alike can tap into the benefits of AI. From custom interactive experiences to voice-activated escape rooms, AI can provide the instant gratification that consumers crave. 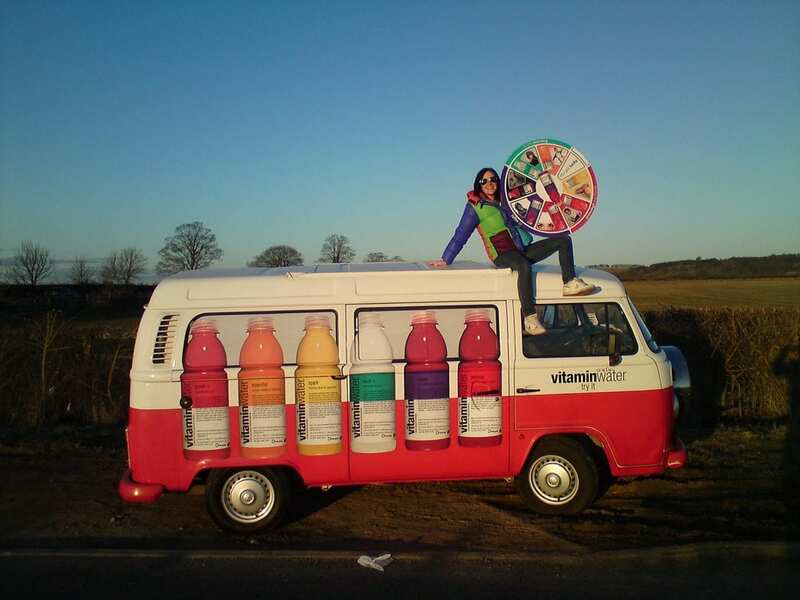 More and more brands are seeing the benefits of investing in experiential marketing. In fact, the industry is expected to grow by 44% from 2010 to 2020. This significant rise in adoption is good news, but, it’s important to note that as marketing tactics change, so do the needs and expectations of the consumer. As the experiential marketing industry has developed, the standard of what consumers expect has increased. Like their digital marketing counterparts, the most memorable and effective events are ones that are immersive, consumer-centric experiences. Its officially summertime, which means music festival season is in full swing. The popularity of music festivals has already led these events to be prime locations for brands to reach target consumers, especially Millennials and Gen Z. But getting consumer attention at these popular cultural destinations, including SXSW, Coachella, has become a challenge in-and-of-itself, in what has become a cluttered marketing landscape. 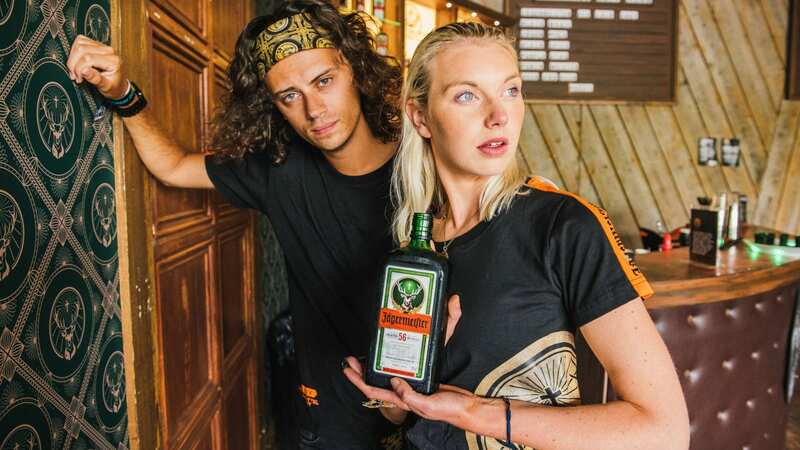 One brand that has been successful in standing out is Jagermeister, notably at their recent activation at All Points East in London. Aptly named “The Jagerhaus,” Jagermeister pulled out all the stops to provide attendees with a memorable brand experience. The multi-level footprint provided festival-goers with an experience within an experience. From the décor and cocktails to the live performance, every detail was meticulously tied together.